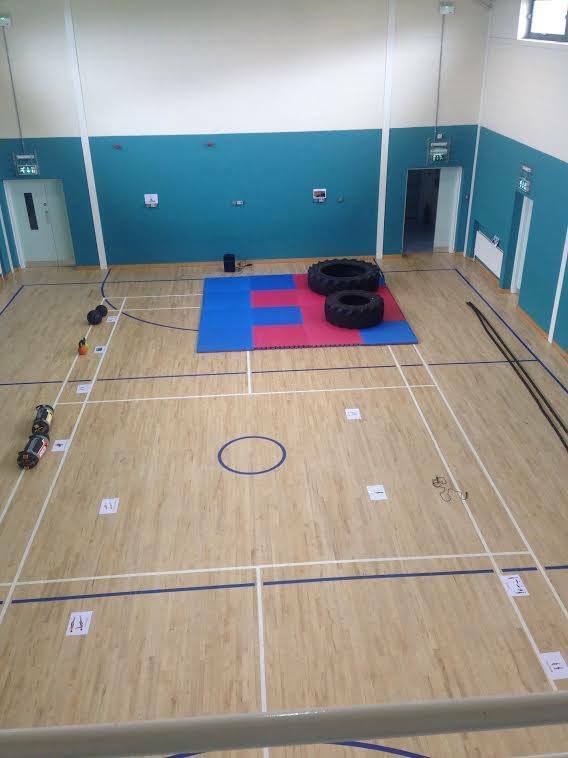 Rathfriland Community Centre provides top-class facilities to the local community including a fitness suite, sports hall and artificial pitch. Rathfriland Community Centre is complimented by Rathfriland Bowling Green which has 6 grass bowling rinks and a modern pavilion. 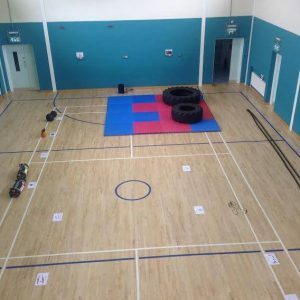 Please select a section below to find out more about facilities at Rathfriland Community Centre. 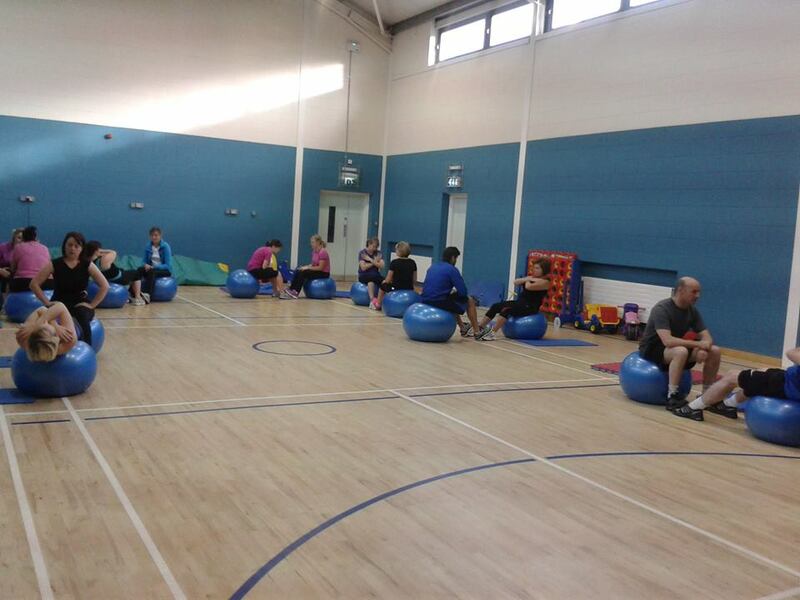 6 Kinesis Stations offers a wide variety of exercises and progressions, free and without limitations, to be performed either completely independently or in the presence of an instructor. 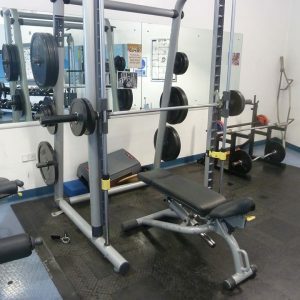 For the more serious there is also a selection of free weights ranging from 2kg – 30kg, chin-up bar and punch bag to destress. 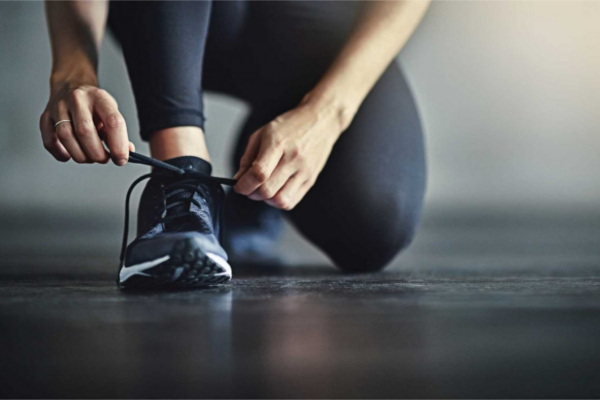 With a personalised Preva wristband that links with the cardio machines, you can set personalised targets, access the internet and watch your favourite soaps. 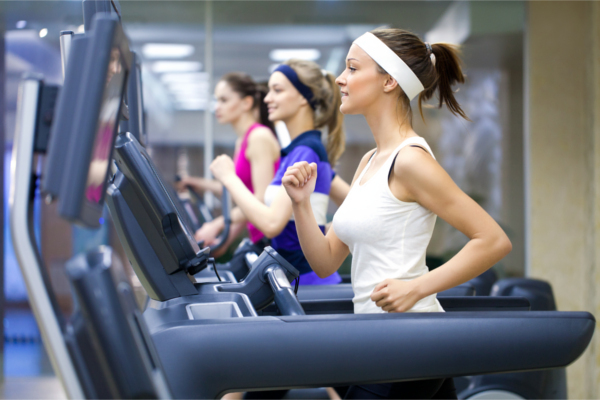 Each machine has its own screen making it is easy to navigate whilst exercising safely. The Exigo club free standing functional “monster rig” offers plenty of storage and workout stations for complete exercise training. 1 Court Main Hall 19 meters x 12 meters. Committee Room 8 meters x 4.5 meters. All we ask is that our users are registered. This means you need to complete a medical questionnaire and give to one of our fitness staff. This is dependent on staff availability to avoid disappointment we suggest you book your first session in advance. Normally you do not, however certain groups do. 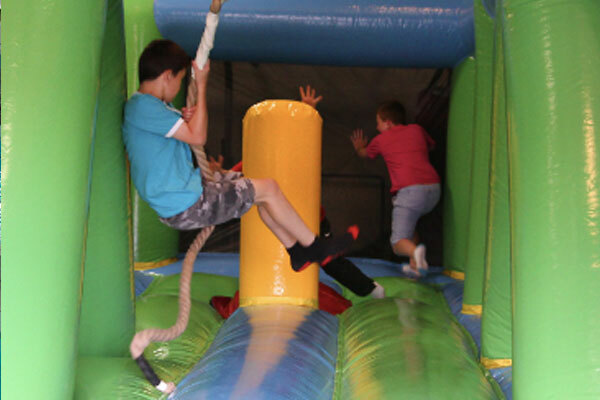 For example those with certain medical conditions and all our teen gym users. Our medical questionnaire contains a section asking if you would like an induction. Please speak to a member of fitness staff for more information. 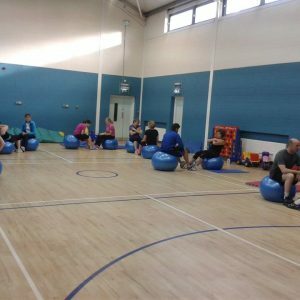 An Individual Exercise Programme (IEP), an IEP review, sports specific training advice, nutritional advice, fitness testing. Booking may be required to avail of these services. Yes, if you are 12 years of age or above. However you require a medical questionniare signed by your legal guardian and an induction is required. 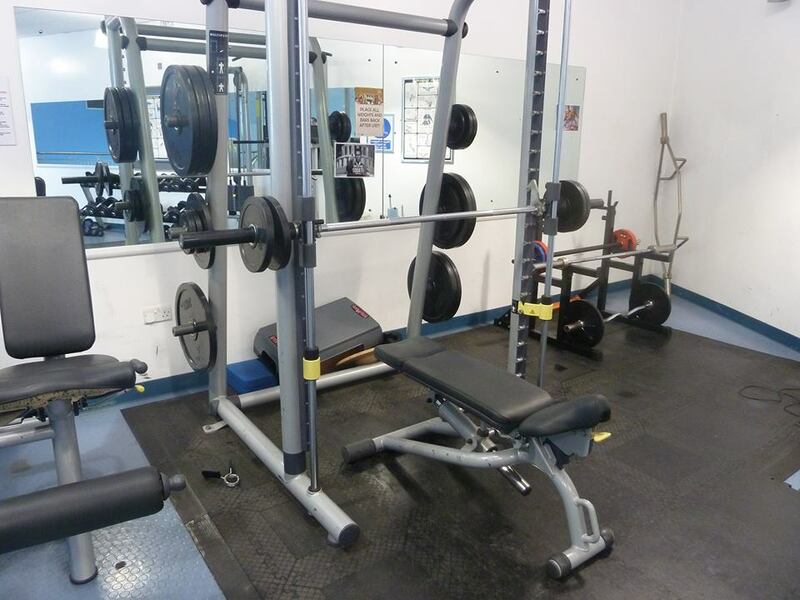 You can only use the fitness suite during pre-arranged teen gym times unless accompaned by an adult. Yes as long as you were exercising before you became pregnant. In other circumstances please consult a doctor before starting to exercise.